There will be a Strategic Pre-meeting for those in FM leadership on 26 & 27 March. We would like to invite national leader teams, school leaders, and people with national responsibilities and influence. 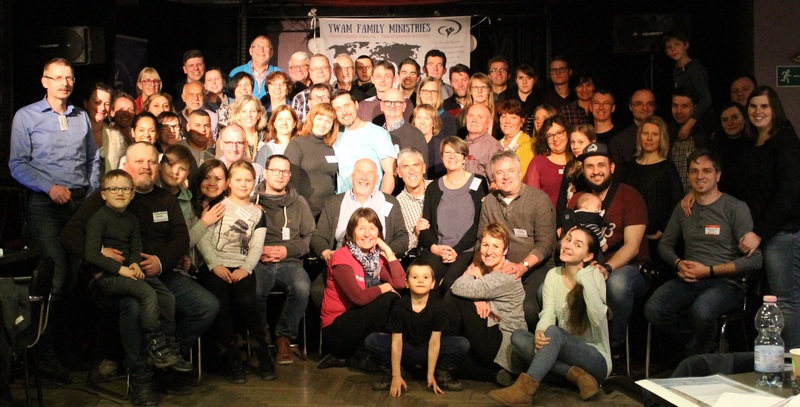 The FMF is the gathering of our YWAM Family Ministries in Europe and has become a great platform for networking across Europe, to be inspired and refreshed, to learn about new resources and developments, and to hear from each other about the new things God is doing. There will be lots of room for group discussions, prayer and fellowship. We will stay at Zaczek student hotel. When booking below you can indicate if you want to pay the rare for sharing a room, or if you want a single room. Our meeting place is Klub Bakalarz, only 3 minutes walking from Zaczek. Thursday and Friday will be filled with sessions, connecting time and an outing. Saturday after breakfast is departure. A detailed program will be provided when you arrive. Please register as soon as possible as the number of rooms is limited! We will handle the registrations first come, first serve!